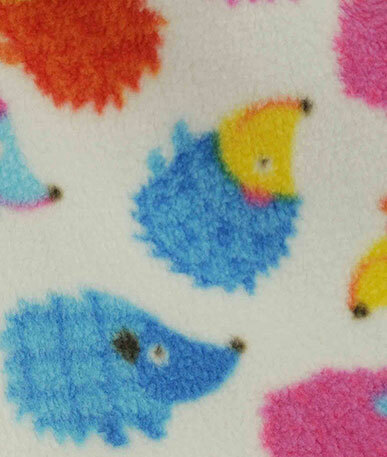 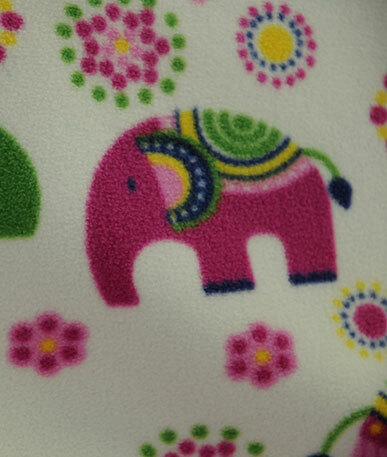 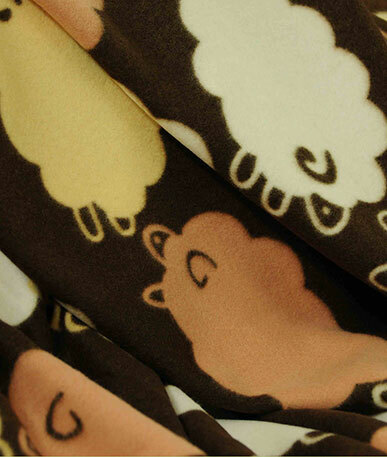 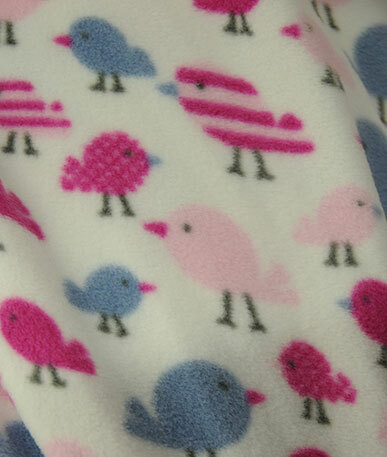 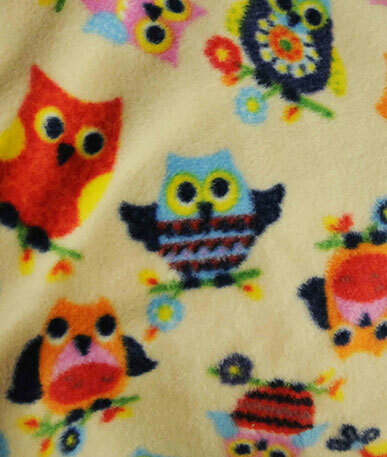 New in, 3D Dimple Fleece! 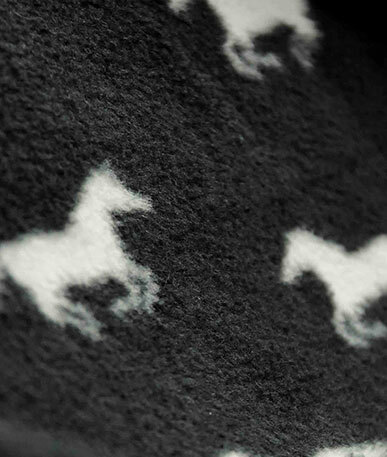 Not a fleece to be precise, this fabric could be described as a cross between our luxury chantel long pile towelling and super smooth velour. 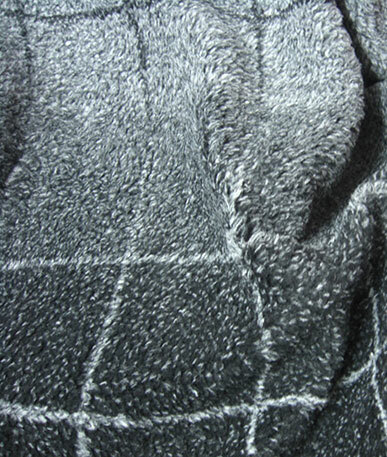 In actual fact the glossy fibres used to make the pile of the fabric are the same as the soft chantel towelling. 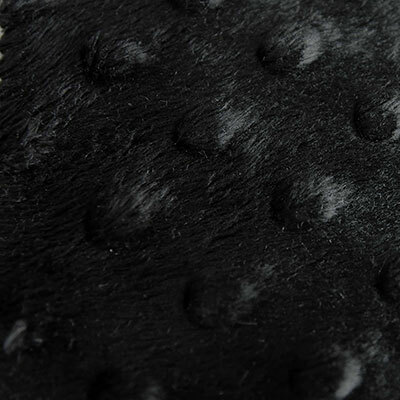 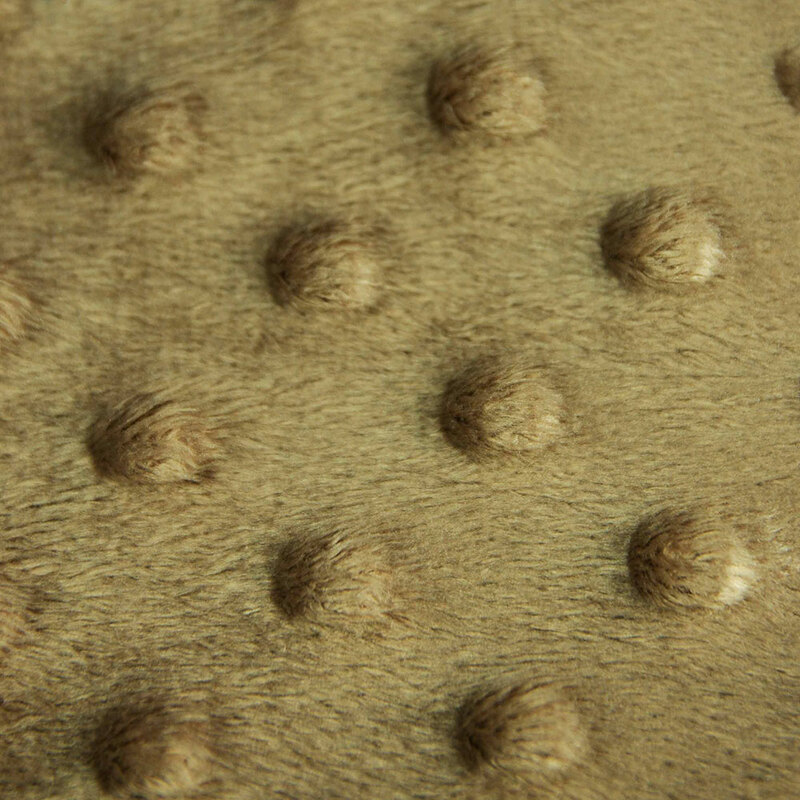 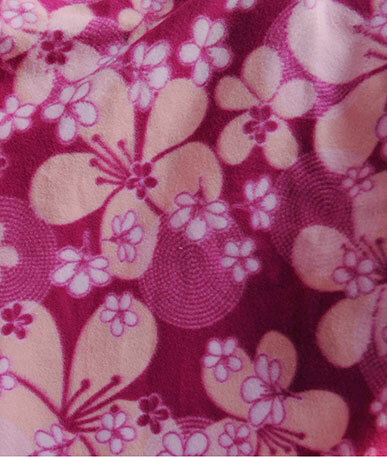 Fewer fibres are used in this fabric resulting in a finer, thin finish. 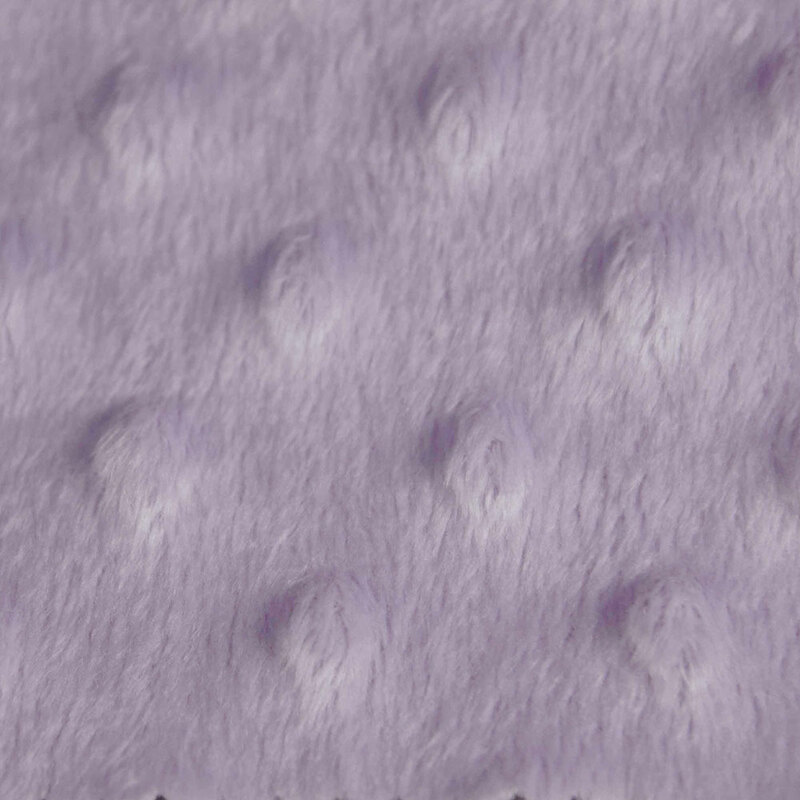 These fibres are around 3-4 mm in length but instead of sticking straight up like the chantel fabric, these are flattened down to produce a sleek, very smooth and strokable fabric. 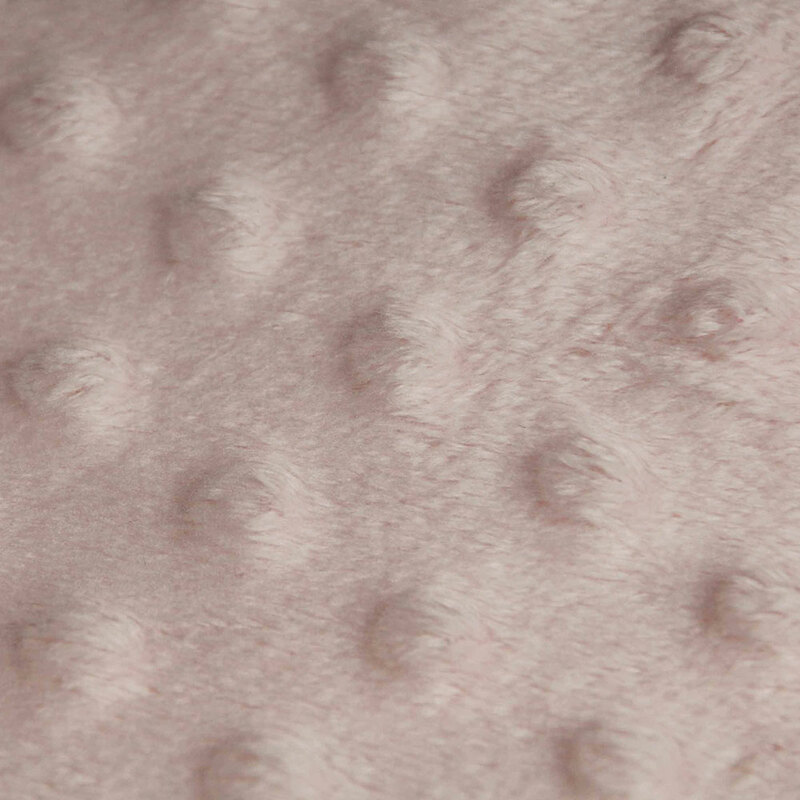 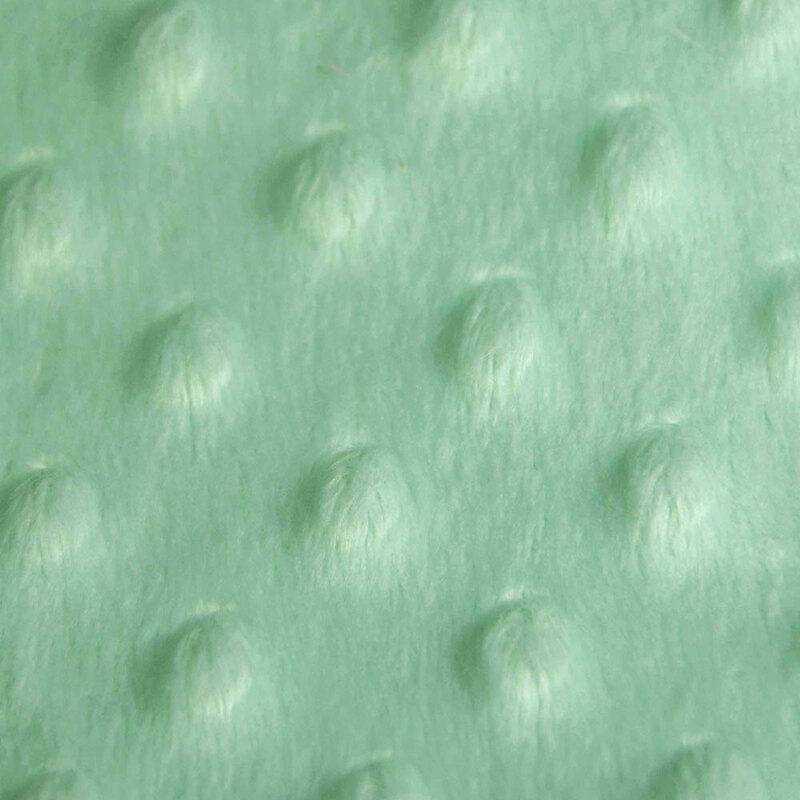 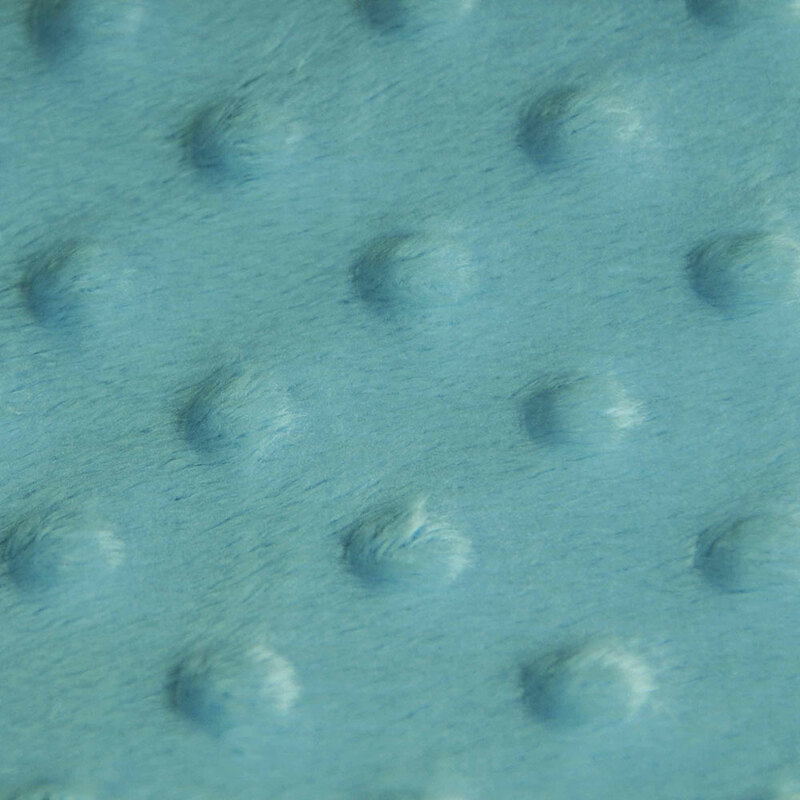 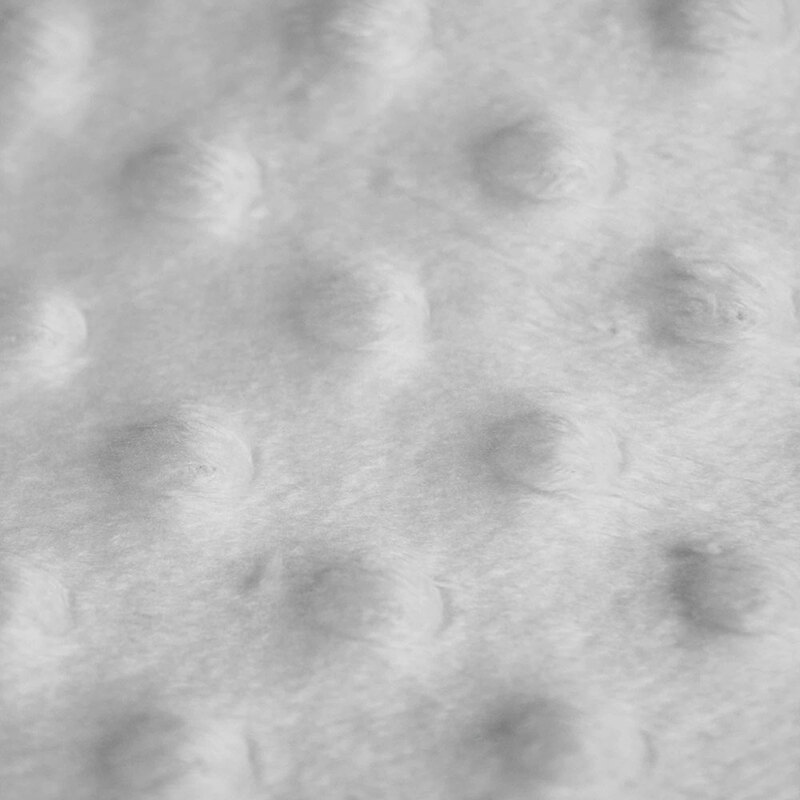 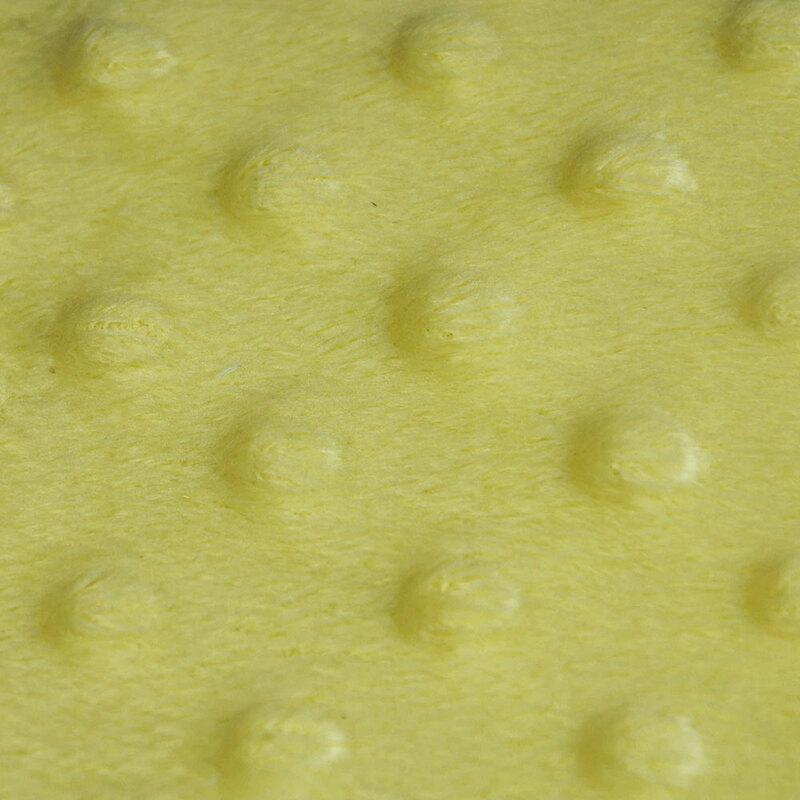 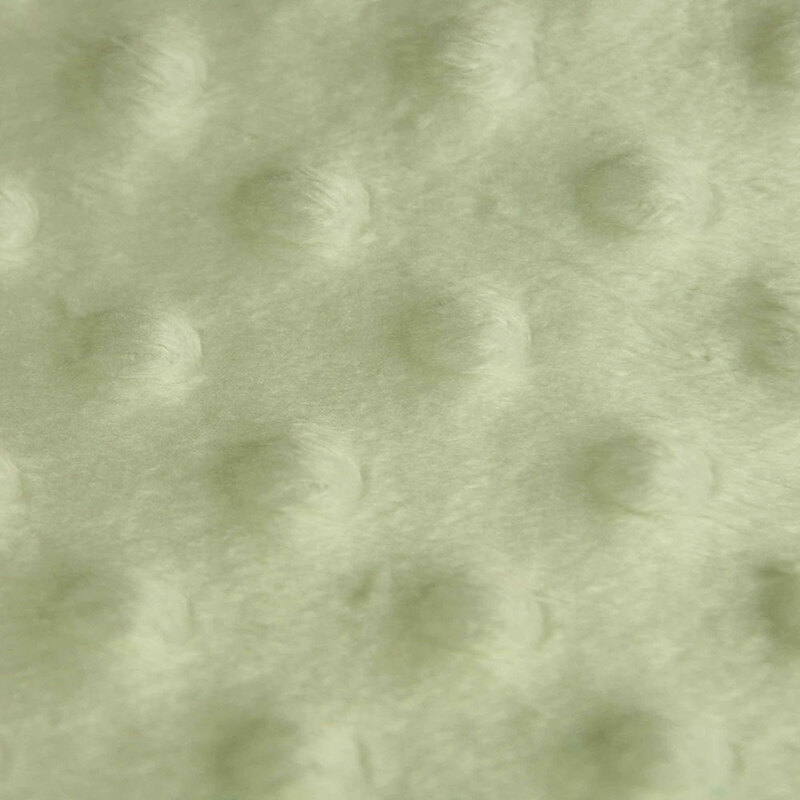 Circles are then embossed underneath which creates a 3D effect of circles popping up out of the fabric! 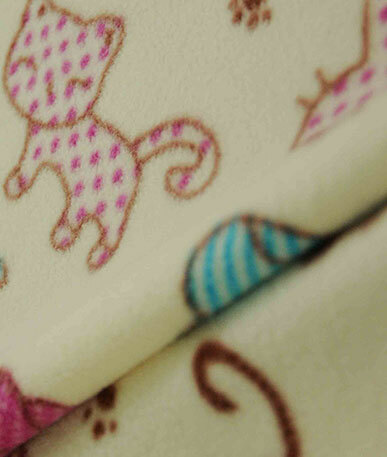 Obviously this fabric is terrifically tactile; the feel of the smooth fabric over the little dimples adds a fun element to a lovely soft fabric. 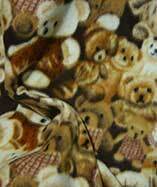 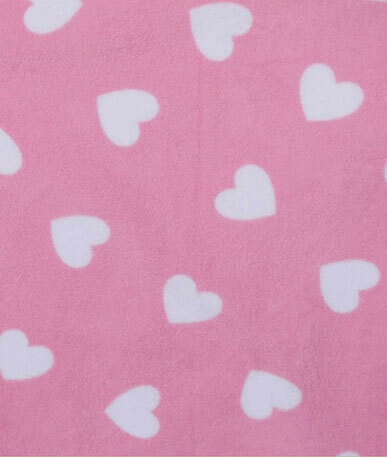 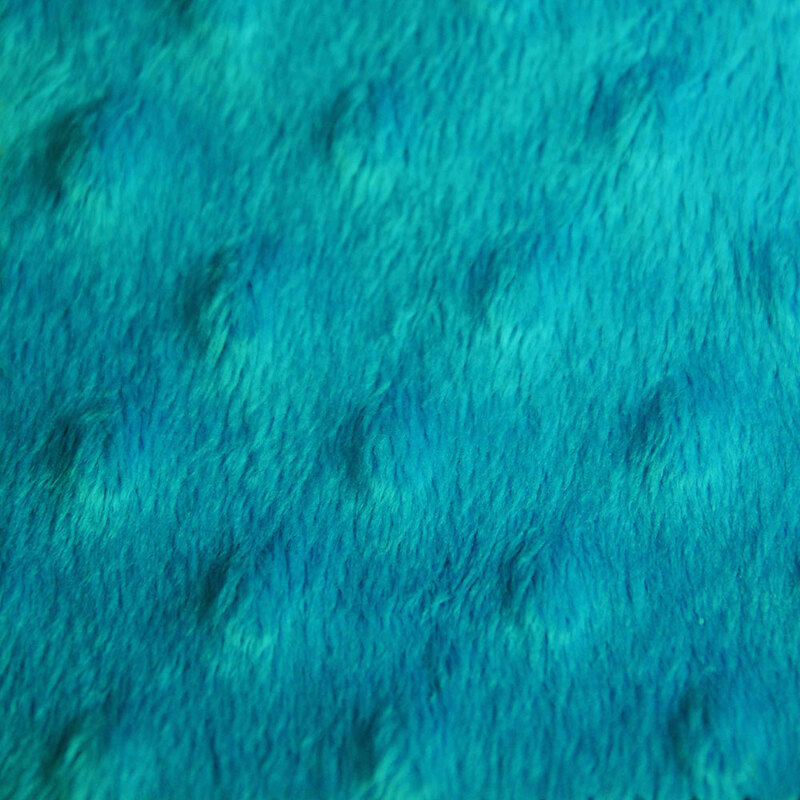 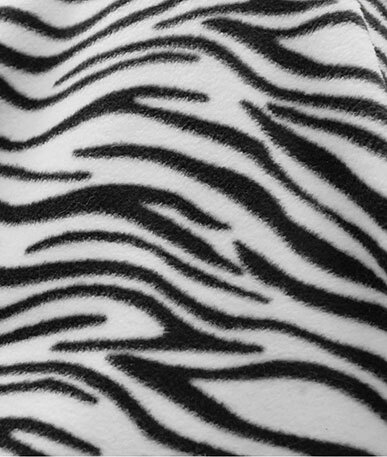 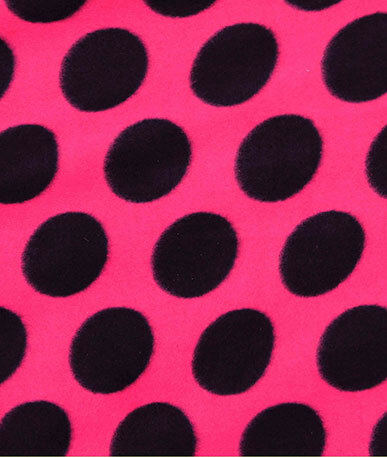 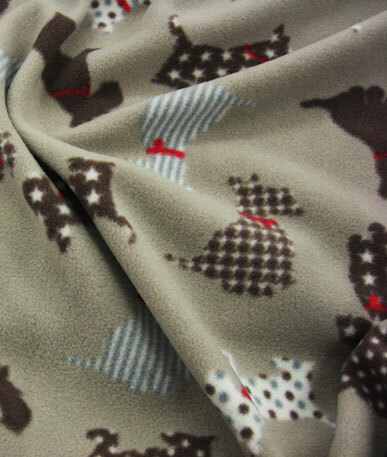 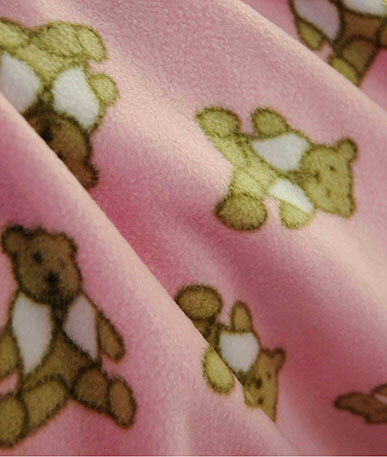 Available in 11 colour choices, this fabric could be used for anything from kids clothing to bedroom decor.